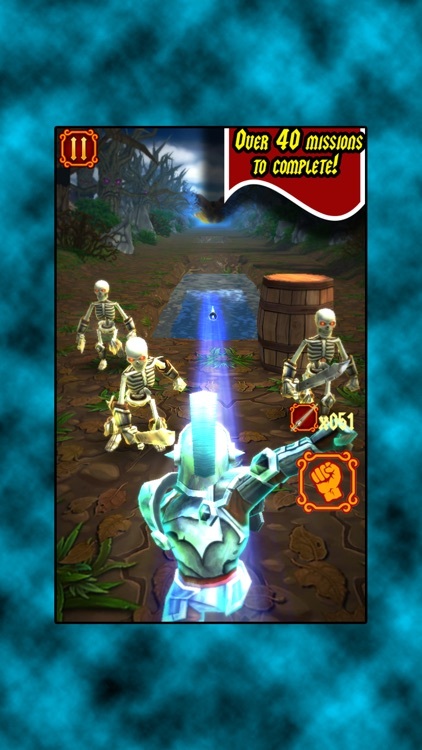 Ready for an high intensity action / runner / combat game? 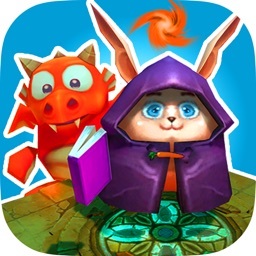 Demons have infested the once peaceful human kingdoms and now is up to you, as the Brave Knight, to put an end to this evil and reconquer the land by traveling through dark forests and infested towns in order to defeat monsters! 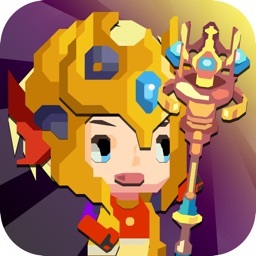 Watch out for the evil possessed castles, terrible boss awaits you! 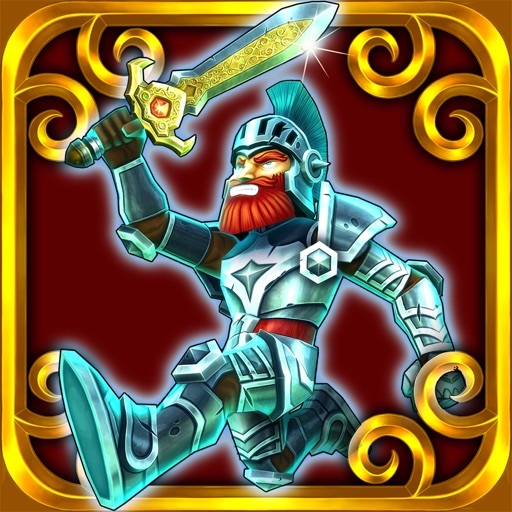 Use your knight spear to fight the horde of skeletons or find and equip more powerful weapons like the silver dagger, the holy water, the magic sword or the magic arrows. With those weapons you will be able to face the terrible devils and big cyclops that will try to stop your holy mission! Became the king of the land once again! However, a Dragon friend will help you during your journey! 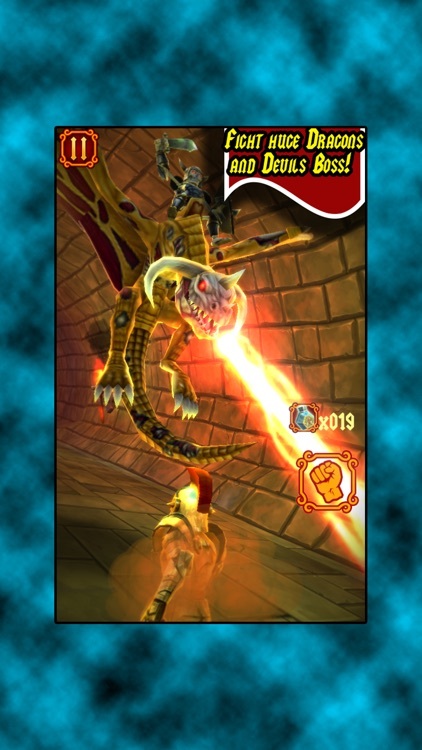 While riding your spit-fire friend you will become a force of nature able to destroy horde of enemies and entire undead armies! You can also make good use of the fire-ring that unleashes devastating fireball magic attacks! 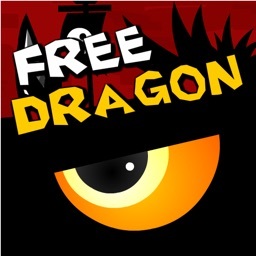 - Complete all the 40 missions and fight huge Dragons and Devils Boss! 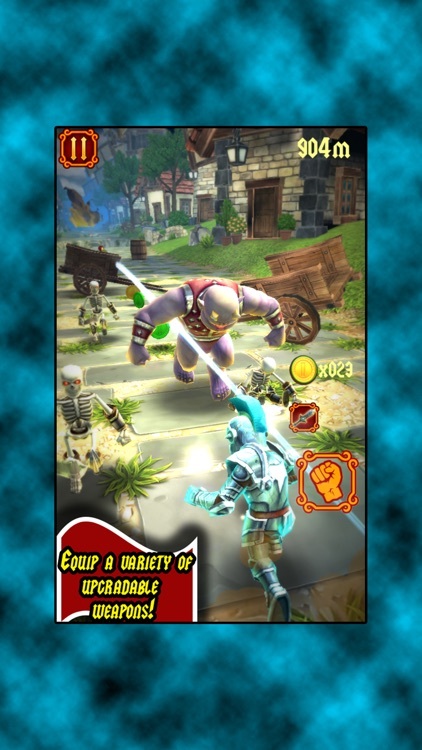 - Equip a variety of weapons and smash to pieces all the monstrous enemies! 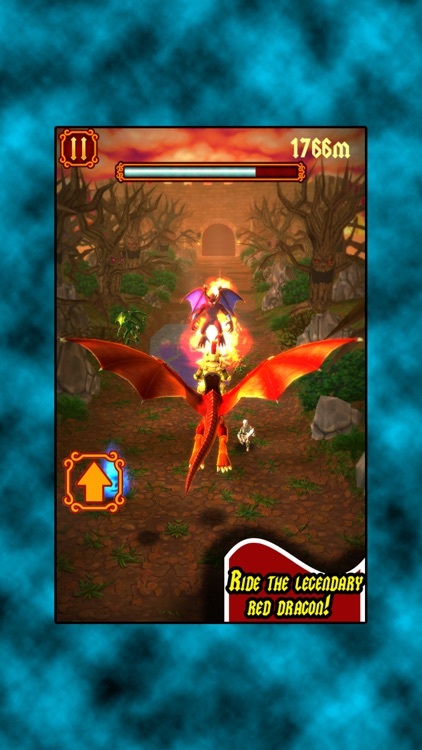 - Ride the Dragon to defeat monsters and activate the Fireball Magic to incinerate them! 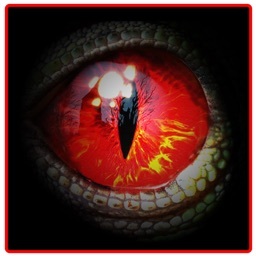 - Supports Game Center: compete with players all around the world thanks to leaderboards and achievements!